With Snowfox parents are in the know of their child´s whereabouts. Finland-based electronics company Haltian offers families a circle of care with their new Snowfox tracker phone. Haltian, the company which has helped innovations such as Quieton, Oura and Thingsee come to life, has developed a trackerphone – keeping in mind the needs of families. 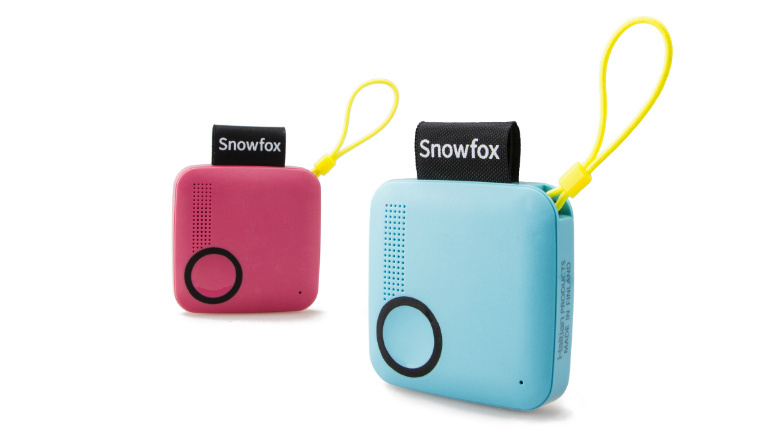 The solution called Snowfox combines a child-tracker and a phone with a user interface as simple as possible. With Snowfox, parents can locate their children in real-time and reach them by calling. The tracker phone consists of a small portable device with voice calling, GPS tracking and a mobile app. The GPS-based application notifies parents of their children’s movements between places marked on the map. Parents can also specify favoured or restricted areas with the application. The 37-gram Snowfox has only single button and no screen. One press sends family members a notification that “your child is thinking of you”, while a longer press sends a call request to all the people who are defined as family members. The Snowfox device has also an embedded SIM which allows parents to call their child at anytime. According to Haltian, Snowfox runs up to a week with one charge. The Finnish company has set up an Indiegogo campaign for its Snowfox Trackerphone, with a funding goal of 50 000 US dollars, which will be used to bring the device to market.